Let's face it, Mums are the best aren’t they? On Mother’s Day, we get to tell our mums, grandmas and any other influential mother figures in our lives, just how much we love and appreciate them by showering them with beautiful gifts. One of the best gifts that I have received as a mother was some beautiful perfume and this is something that I like to get my own mother and mother-in-law. Fragrances are something that a lot of mothers love receiving. Choosing a scent can be difficult at times, but it can be fuss-free if you know what she likes. Fragrance Direct has made it even easier for you with their thoughtful gift section, and this year they are running a campaign around gifting fragrances rather than flowers this Mother's Day, and I'm totally down with this. Don't get me wrong, I love flowers especially if they are pretty pink peonies or tulips, but they don't last long in my house. So a new fragrance is always something I like to open up on Mother's Day. Are you on board with Fragrance Direct and their #BuyFragranceNotFlowers campaign for your mum? 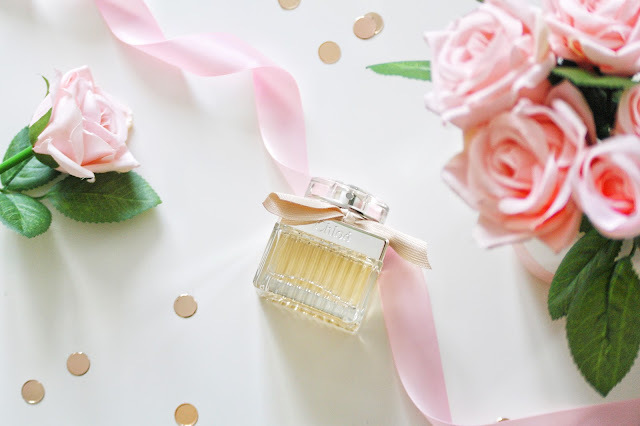 For me, anything with a floral and fruity scent is up my street, and so with a little help from Fragrance Direct it was super easy to select a couple that would be perfect for me and the mums in our families. The one that stood out the most was one from Chloé in a 50ml bottle because it would last me a long time, certainly longer than flowers that's for sure. But I also like the fact that these are not too expensive as some indulgent perfumes can be super expensive. 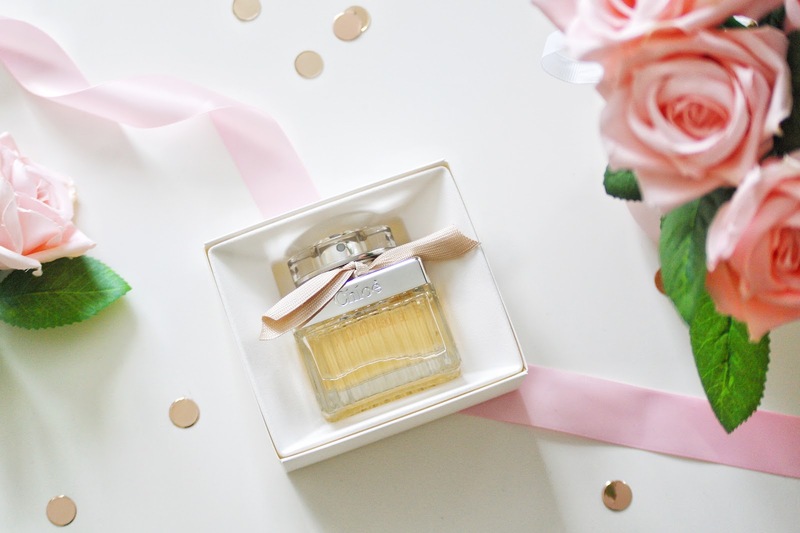 Chloé Signature Eau De Parfum 50ml is a perfume that makes me feel classy. Can we just take a moment to appreciate its beautiful bottle? 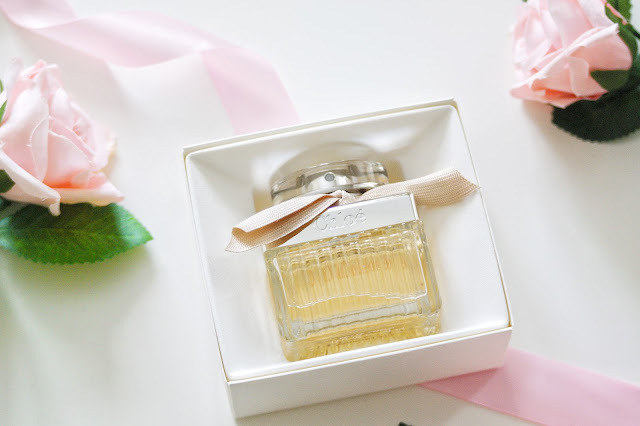 A unique bottle with a timeless design to make anyone feel classy and looks so beautiful on any dressing table, it also had a cute beige ribbon around the neck of the lid to make it more appealing. I must admit, I would probably have got some for myself, just for the pretty bottle. My first thought is that the perfume is incredibly romantic and sensual, but it also feels very carefree. There’s a magnolia note that adds a welcomed floral pop that provides a lovely compliment to the rose and peony, almost as if you turned the rose petals into a cake decoration. After a little while, a light woody accord seems to weave in and out of the perfume which helps to balance out the sweetness of the florals. As the perfume continues to develop, it begins to grow as does the sweetness and the powder. But in no way does overpower or overwhelm. Instead, it maintains this pretty peony spring like freshness. 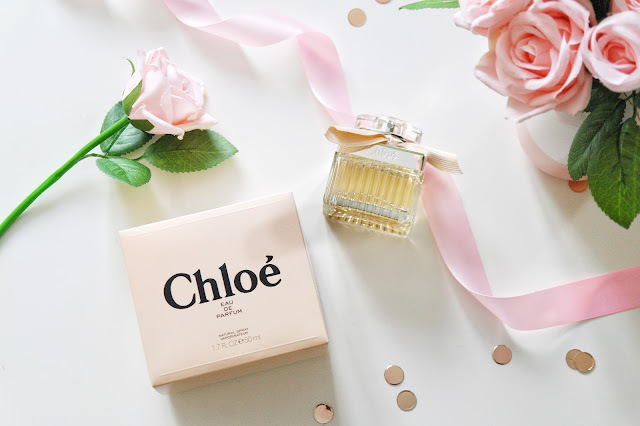 There’s no better way to treat your Mum this Mother’s Day than with a gorgeous, luxurious present in the form of this simply beautiful fragrance Chloé Signature Eau De Parfum. It is available in different sizes 20ml, 30ml, 50ml, and 75ml so whether you wanted to buy a bottle so she can pop it into her handbag or want to splurge there's a size for everyone. However, if a new fragrance is not for your mum, then you still need to go and have a little browse over at Fragrance Direct, as they have more than just perfume on their site. I must admit, I have a few products in a basket already because they have a beautiful range of beauty products and the prices are simply amazing, it would be silly not to. Have you picked out a Mother’s Day gift yet? 15 comments on "A Simply Beautiful Fragrance for Mother's Day"
I am really considering getting this for my mumma! She's a lover of perfume so it will be a perfect mothers day gift for her! I’ve always given this perfume a sniff in the shops and have always stopped myself from buying it every time because I won’t buy myself a decent perfume! I need to learn to treat myself! What a beautiful scent and bottle! 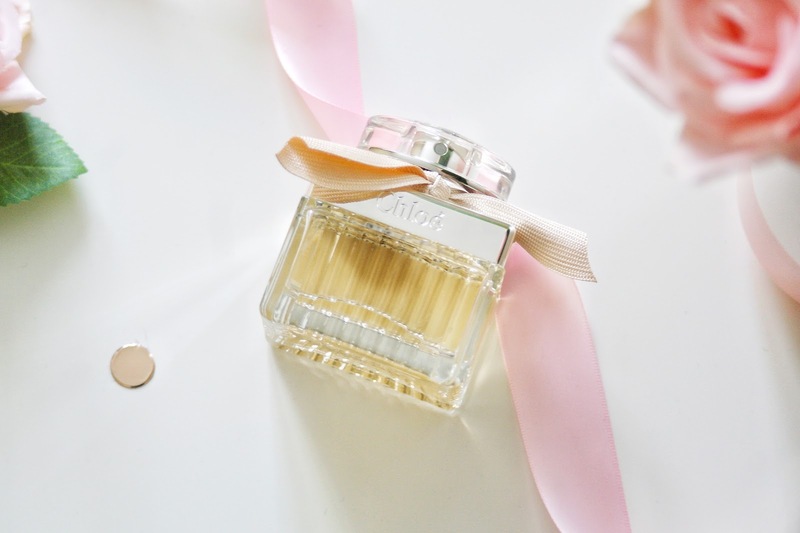 I adore this perfume.. it’d be on where I have every intention of giving it to my mum but end up keeping it! Perfume is a lovely idea for Mothers Day. Perhaps I should drop some hints, this sounds gorgeous! Love Fragrance Direct, they have so much choice when it comes to perfumes. Perfume is such a good choice for mother's day too!